We are deeply saddened to learn of Paul Zuena's disappearance. Paul Zuena was one of the emblematic boatswains of Calypso and Espadon for more than 20 years. Trained by the highly respected Maurice Léandri when he joined the team in April 1960, he quickly became a respected boatswain and took the start of numerous scientific and cinematographic expeditions. Paul Zuena, very proud to be the boatswain of the mythical Calypso, was on board when in 1969 it went through Seattle, the port where she was built in 1942. Jacques-Yves Cousteau wrote about him: "Paul embodies the type of boys we are happy to have trained aboard the Calypso. They not only learn to dive, but also the joys of camaraderie and they learn the art of living in a group with all that it entails patience and holding on a boat as small as ours » . A character trait that can be counted on in the most challenging missions, such as the 1972-73 Antarctic mission. 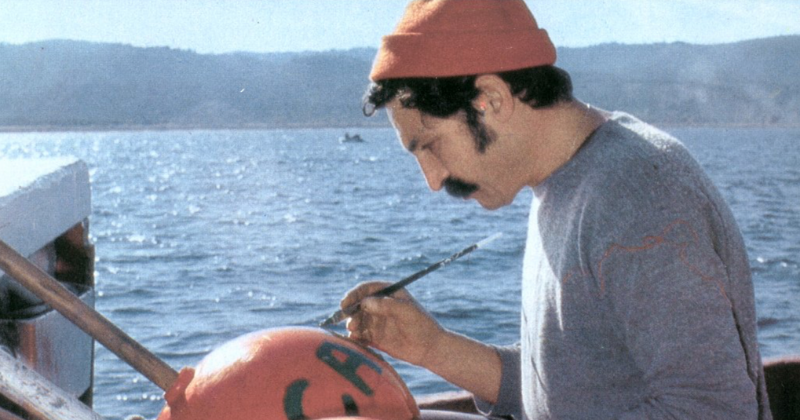 Paul Zuena brilliantly and eternally embodies the spirit of the Cousteau team. We send our most sincere condolences to his family and loved ones.